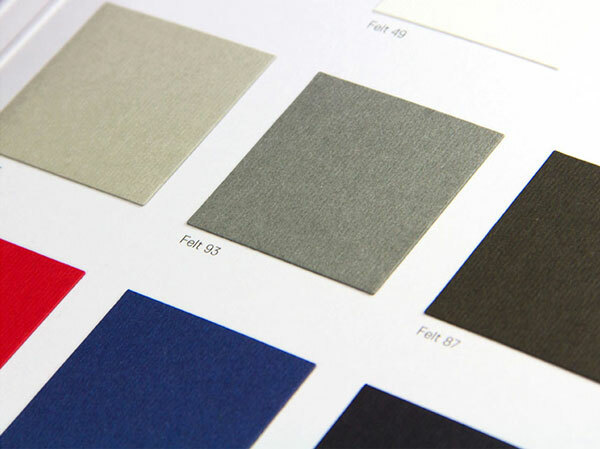 Felt is part of Gmund's Color System. The Color System is made up of the most impeccable colors and textures you'll ever see. 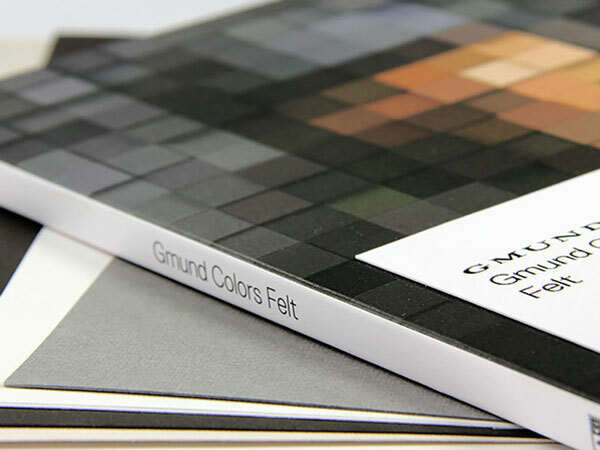 Gmund's careful choice of each specific weight, hues of color and unique texture for each paper creates an exclusive collection unlike any other. 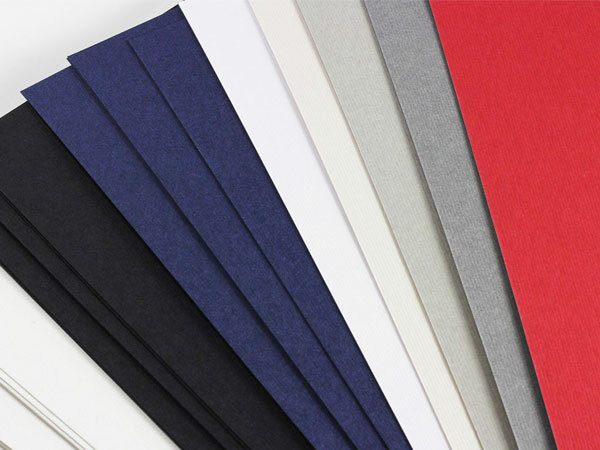 Like all Gmund papers, Felt is manufactured pH neutral and acid free and with quality, aesthetics, and longevity in mind. With its smooth, subtle ribbed texture, Gmund's felt texture is a natural, clean, classic style. This particular texture holds a heavy embossing on not one, but both sides of the sheet. Unlike American felt which is characterized by a softer, velvety look, European felt has a modern, sleek look and feel. Please note, Limba and Wedding White colors are grain short, with the linear texture parallel to the short side of the sheet. Use felt for high end brochures, business cards, packaging, stationery, and more. 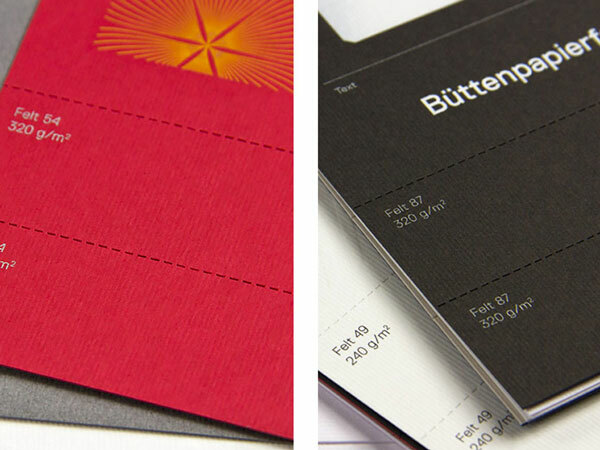 Felt paper is offered in a variety of cover weights and popular pre-cut sizes. Custom cutting is also available.